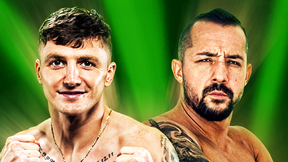 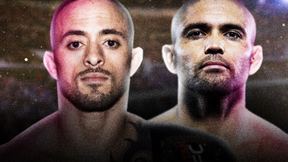 Watch as Chuck Liddell, Dan Henderson, and Carlos Newton all made their promotion debut and Frank Shamrock and Jeremy Horn battle for the light heavyweight championship. 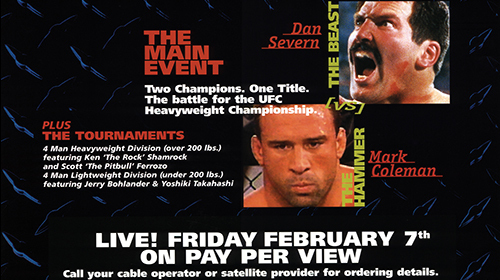 UFC 12 Judgement Day Fri, Feb 7, 1997 (2:09:20) For the first time ever, the UFC divided fighters into weight classes. 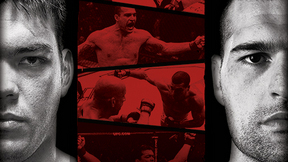 UFC 12 featured a heavyweight (200lb and over) and lightweight (199lb and under) tournament alond with a superfight between Mark Coleman and Dan Severn. 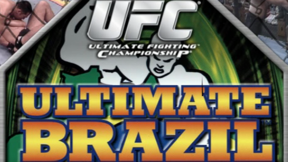 UFC 13 Ultimate Force Fri, May 30, 1997 (2:10:43) Watch the first appearance of future UFC champions and UFC Hall of Famers Randy Couture and Tito Ortiz as well as a superfight between Vitor Belfort and Tank Abbott. 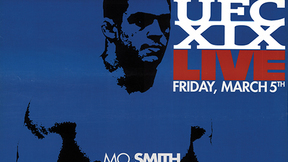 UFC 14 Showdown Sun, Jul 27, 1997 (2:37:43) Champion kickboxer Maurice Smith takes on Mark Coleman in a superfight as well as two four man tournaments in the heavyweight and middleweight divisions. 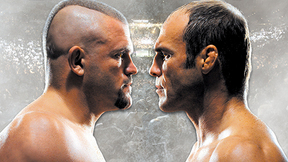 UFC 15 Collision Course Fri, Oct 17, 1997 (2:32:35) Maurice Smith looks to defend his heavyweight title versus Tank Abbott, Randy Couture and Vitor Belfort square off in a superfight showdown, and Mark Kerr looks to conquer his second consecutive heavyweight tournament. 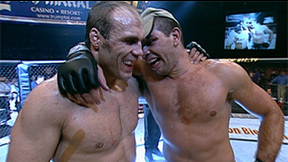 UFC 16 Battle in the Bayou Fri, Mar 13, 1998 (1:58:28) Frank Shamrock and Igor Zinoviev battle for the light heavyweight championship and Pat Miletich makes his debut in the Octagon as the UFC holds its first ever lightweight tournament.